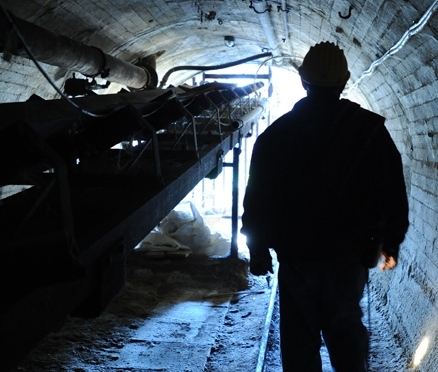 The mining sector plays a critical role in the Saskatchewan economy — it accounts for 1 in every 16 jobs in the province, with a total payroll of $1.5 billion. Therefore, the health and productivity of mine employees have considerable economic and social benefits in the province, yet the impacts of physical and mental health on productivity within the industry are not yet widely understood. Professor Lorna Butler and her team at the University of Saskatchewan’s College of Nursing and the International Centre for Northern Governance and Development aim to address this issue through a research partnership with the International Mineral Innovation Institute (IMII) and Mitacs’ Accelerate program.